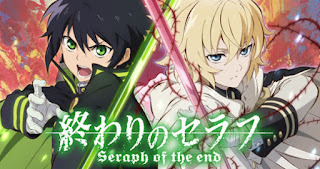 Download OST Opening & Ending Owari no Seraph season 1 full version mp3.– One day, a mysterious virus appeared on Earth which killed every infected human over the age of 13. At the same time, vampires emerged from the world’s dark recesses and enslaved mankind. 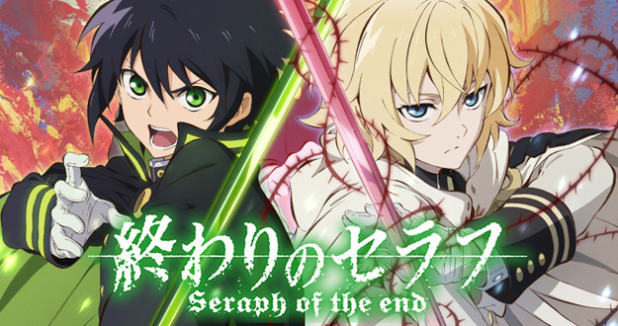 Enter Hyakuya Yuuichirou, a young boy, who along with the rest of the children from his orphanage, are treated as livestock by the vampires. Even in captivity, Yuuichirou dreams big. He dreams of killing vampires. He dreams of killing them all.